The hunger might pose to be a problem, but everything else is okay. 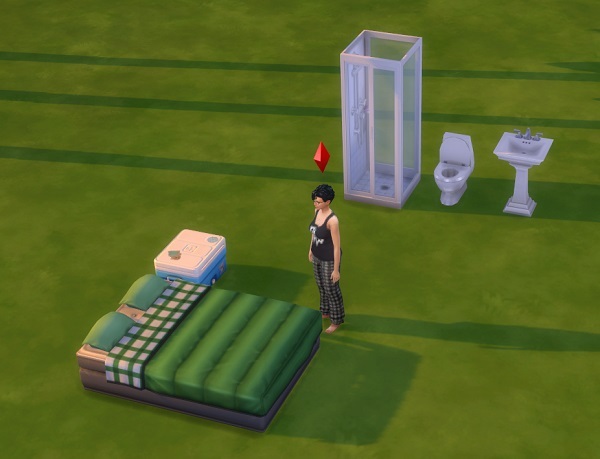 Two last things to do before we start: One, roll for house traits. We got Cursed, Romantic Aura, and Great Acoustics. That should be fun. Not. Looks like we have our work cut out for us. 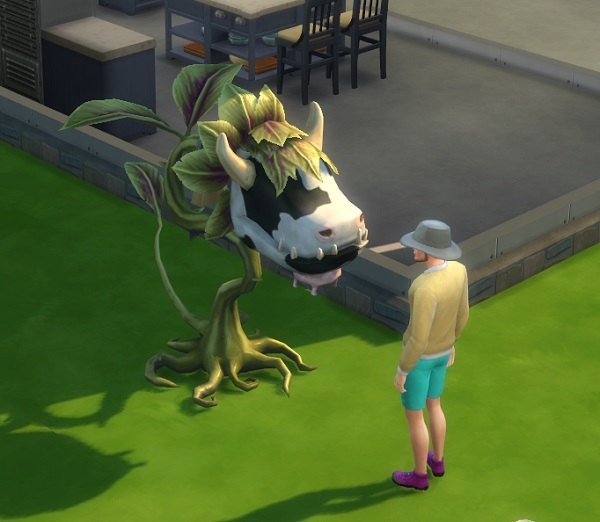 This house always scares me because of the cow plant. 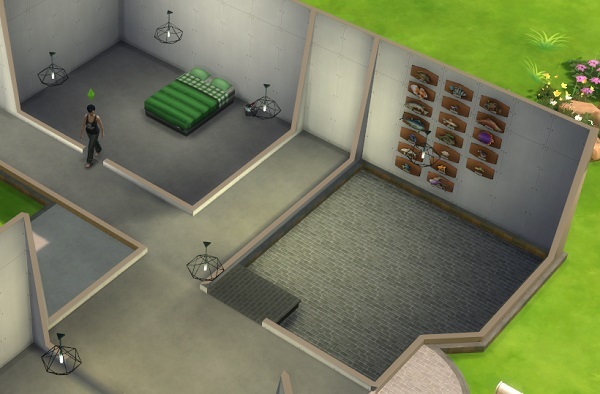 I lost so many sims to it back in The Sims 3 that I’m especially leery of it in Sims 4. HAHA! Oh well. He’s still a pretty good hubby to have around (other than his singing practice at all hours).. and he should make cute kids. So.. the moral is.. save your game, kiddos. Often. 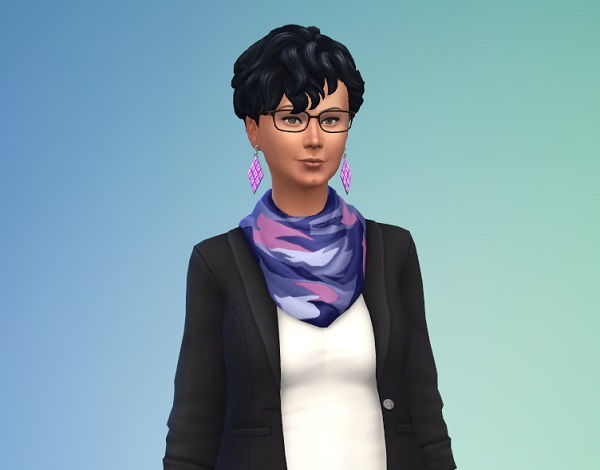 (Why I wasn’t doing that already I don’t know, I’ve had this particular bug quite a bit and for a while had been saving every hour or so of game time… I guess I just got too busy building and playing to remember that tonight!) 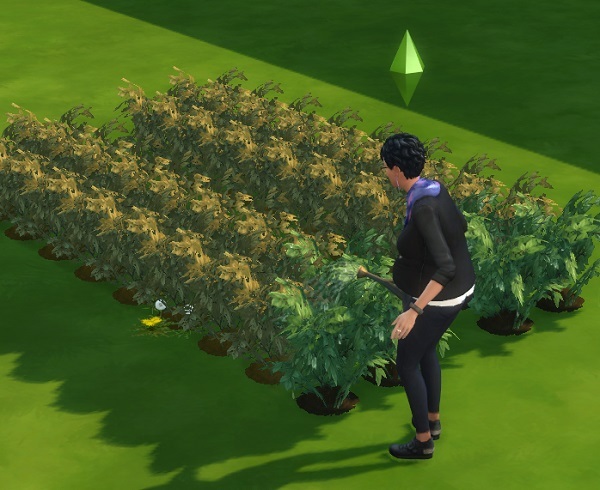 For those curious, it’s the bug that someone is “stuck” aging so you can’t save, travel.. well pretty much anything. 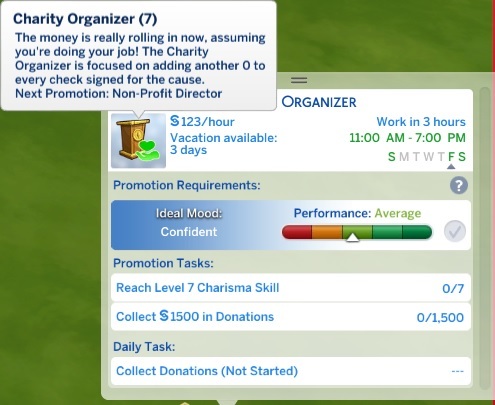 And there’s no sim anywhere that needs resetting.. and no way that I’ve found to get the game out of that particular state other than to return to the main menu without saving… so you lose everything that’s not saved. I’ve done some research on it, and it’s a known bug, but it’s still incredibly annoying. 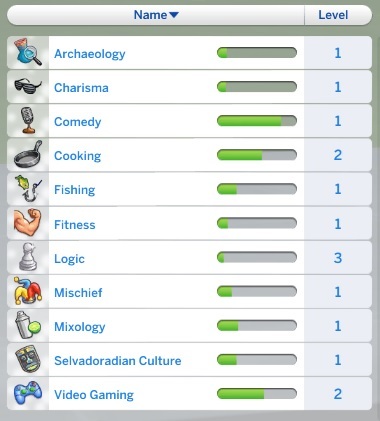 Not as annoying as the very buggy Sims 3 .. but still annoying. Anyway.. back to our regularly scheduled post. 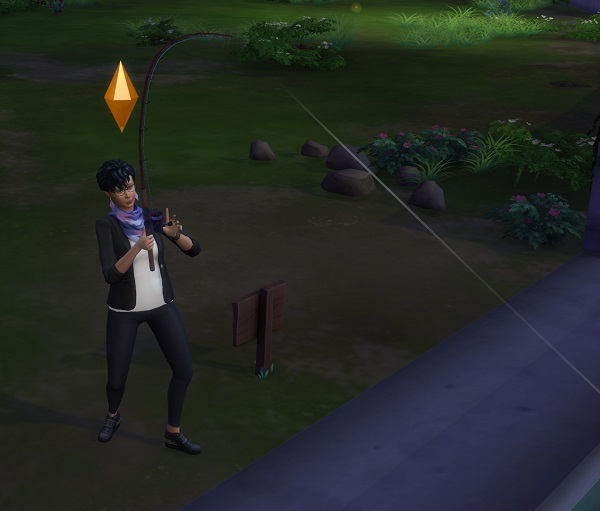 First order of business: lots of fishing. 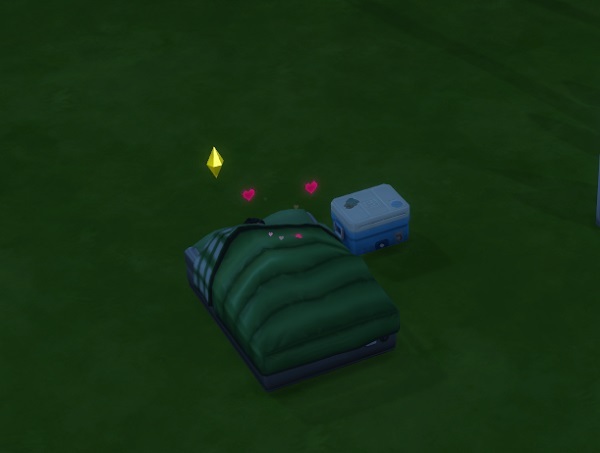 But by mid-day on the second day, she had the beginnings of a camp. 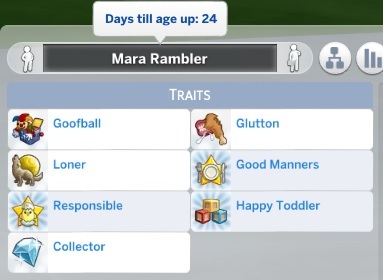 With her social need really low, I set about trying to find a hubby. And oh happy day, I find Daichi again. 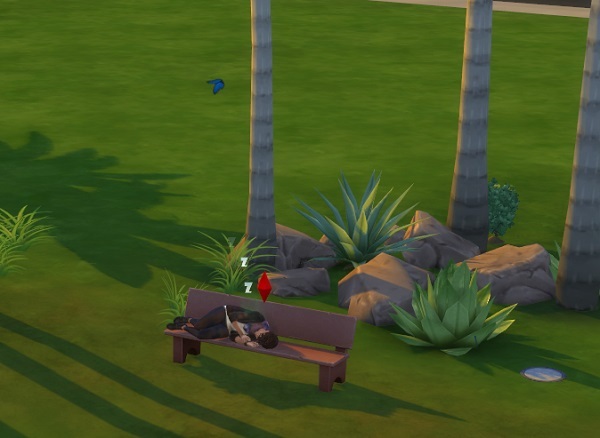 Too bad about the above mentioned job difference, but a romantic first kiss by the pond makes everything okay. 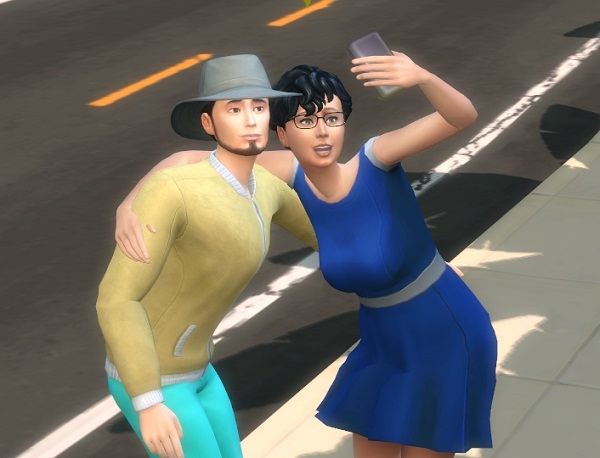 The next day, we invited Daichi over and had the two go out on a date to my restaurant. Before sitting down to dinner, got them to “Boyfriend-Girlfriend status”.. they seem happy about it. After dinner, finished up a few more date goals (namely, a massage and some deep conversations). ..And got a gold date score. 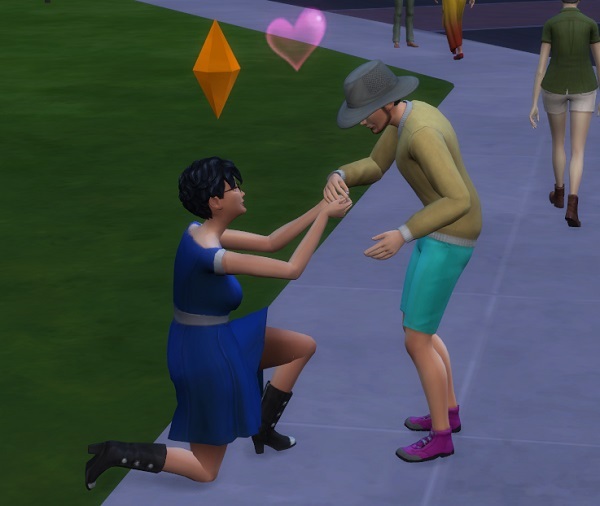 ….and a Proposal. Is it accepted? The wedding night. 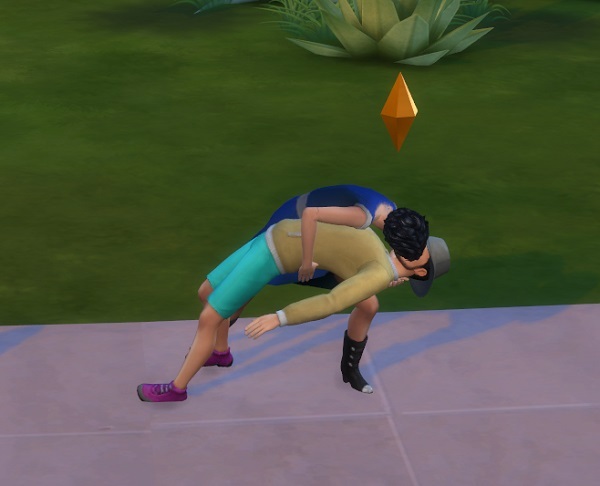 Luckily no one was around, so the woohoo didn’t fail without walls. 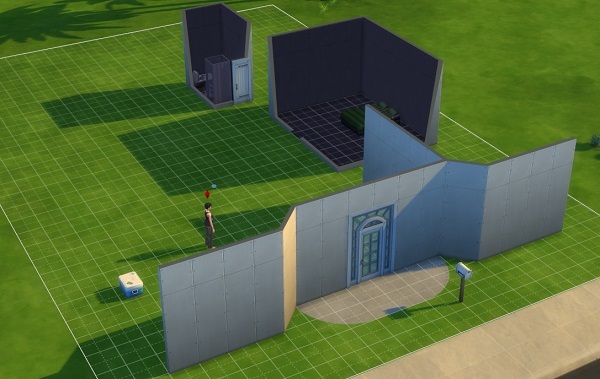 And while I’m thinking about not having walls, I remembered another difference in this time playing rather than the save fail game. I don’t have to deal with mom’s (Carlie’s) gravestone. 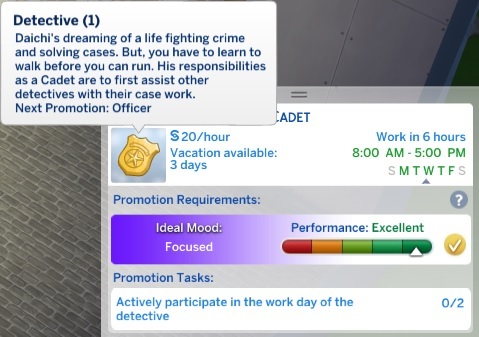 In the first attempt, Carlie had visited in the first couple days and died on the lot so I had her ghost in addition to the “fun” that the Cursed lot trait gives us. 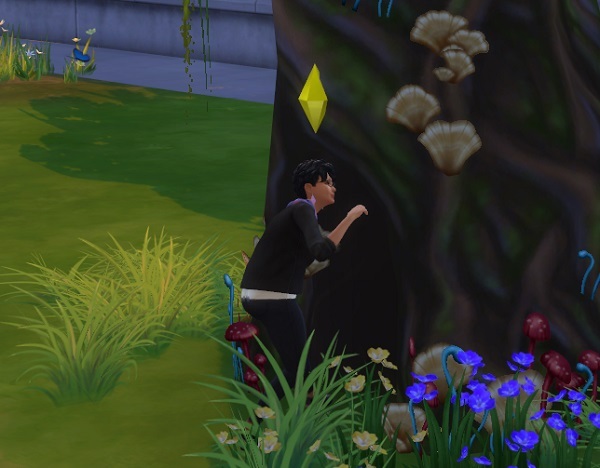 And since I already have the 1000 simoleons for traveling, I send Mara out to Willow Creek to get some Bluebells. 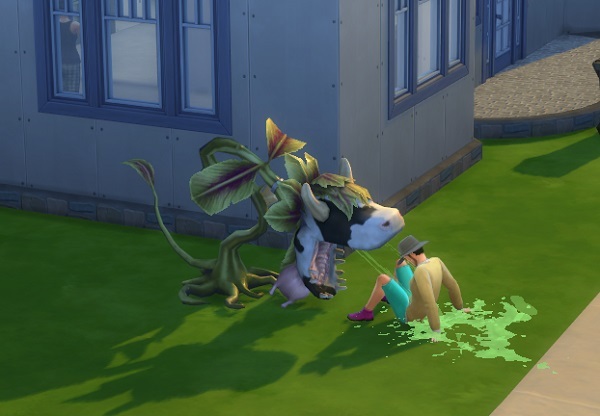 The flowers that are around the current lot (Tulips) have that annoying Energizing mood aura which makes getting the correct mood for the cow plant elixirs next to impossible. I remembered how much it made things a mess in my first playthrough of the Drifter challenge. 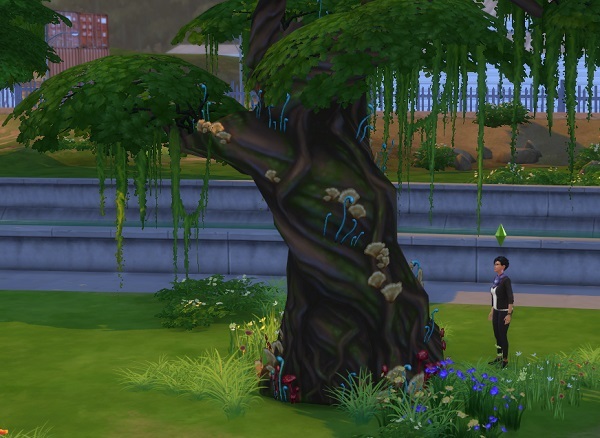 After getting the Bluebells needed for the start of a money garden, I send her off to look at the Sylvan Glade tree. Getting through all the options.. and Mara is off to fish. 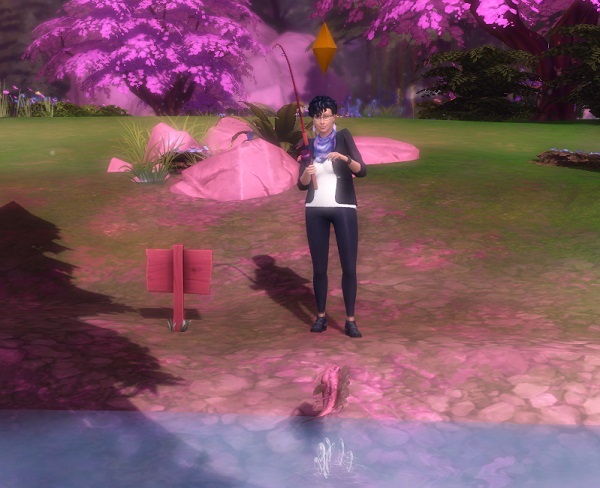 Sylvan Glade is so pretty.. and I luck out with a bunch of Sturgeons and Cowplant Berries for money. Probably one of the very best trips I’ve had to Sylvan Glade ever. 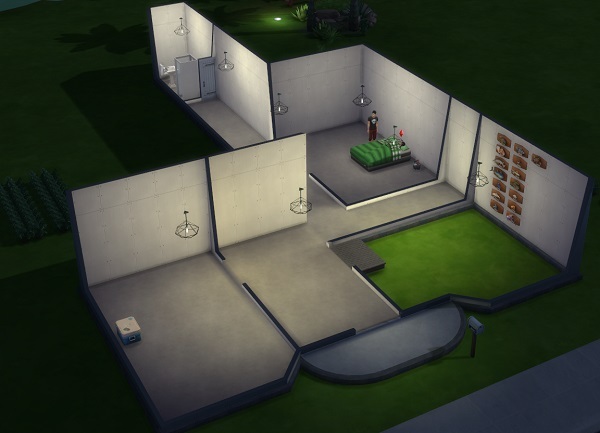 Back home, I spend what I made (except for the last 1000, of course) and start on the house shell. 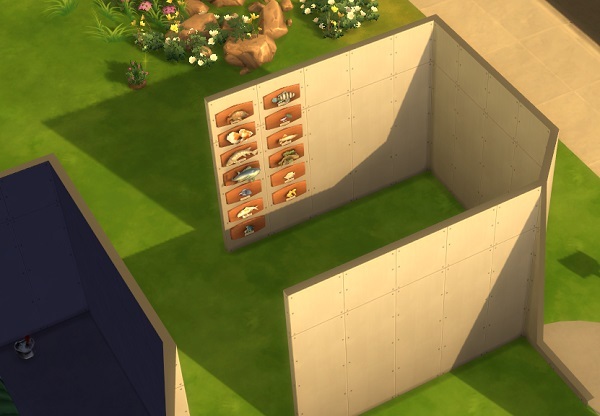 … And I start in on my “Wall o’ Fish” I told myself I was going to make. 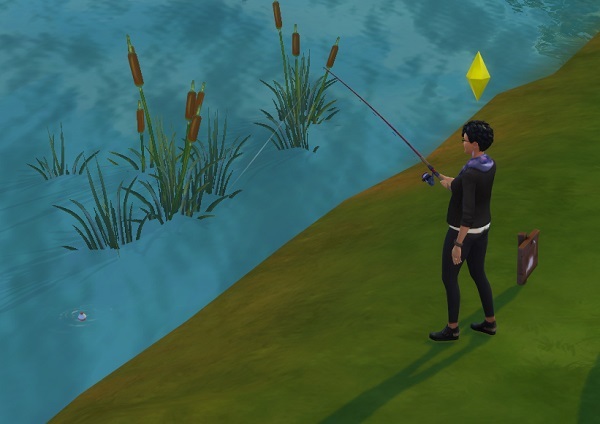 I’d like to get the fish collection completed this generation, but I’m not all that sure it’ll happen being that there’s a lot of expansion fish I need to get to complete it. We’ll see, though. … And it begins. 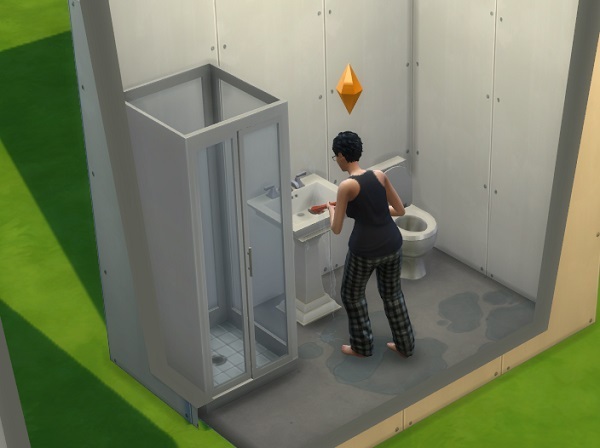 Shortly after this fix (and the toilet breaking) I buy the unbreakable toilet to save me some work. The Wall o’ Fish is growing! 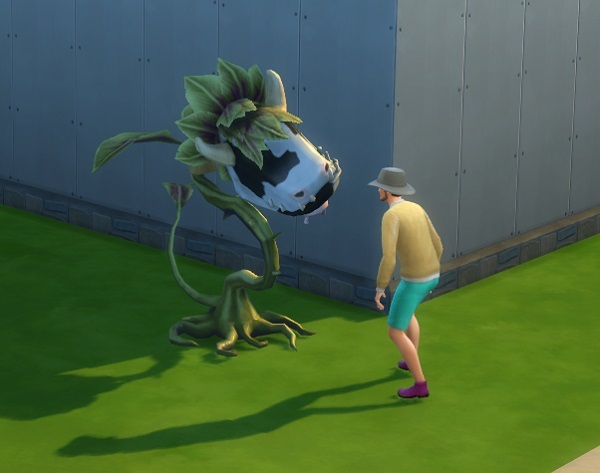 And apparently Daichi loves the Cow Plant… I’ll have to keep an eye on him. .. See? First essence of Happiness acquired. 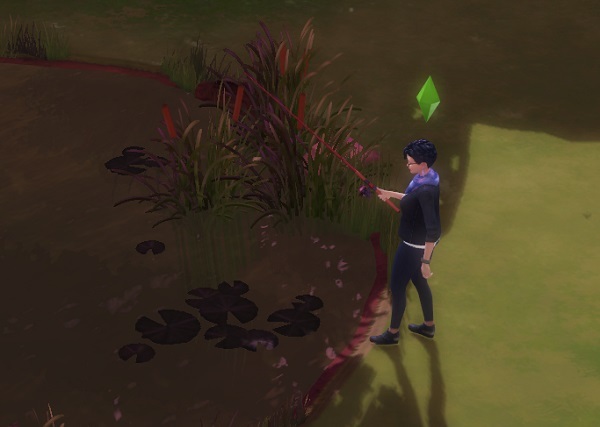 Another trip to Willow Creek.. this time to try to get the Bass fish from the river outside the tree to Sylvan Glade. The beginnings of a kitchen. And if you’re looking closely, you can see I’ve got the windows in on the shell, as well. Daichi is busy playing with Big Buford again. 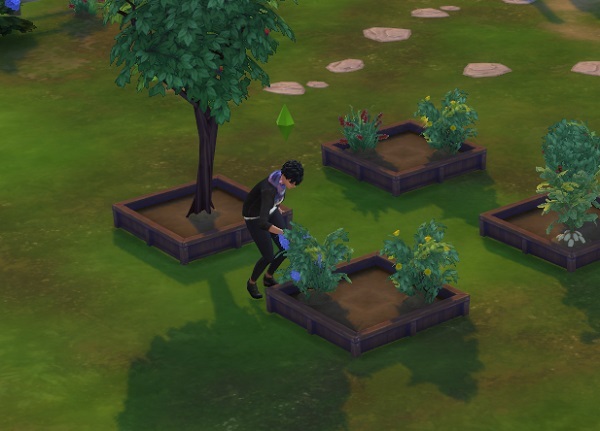 While a very pregnant Mara takes care of the garden. 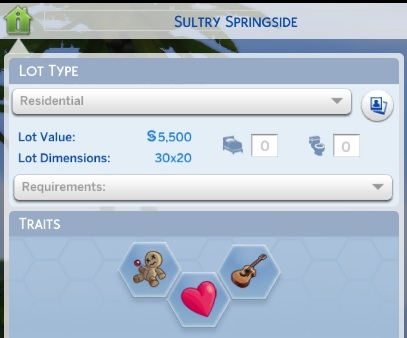 With her aspiration points, I buy the Frugal trait and the Free Services, so I can get a gardener to take care of things on weekdays, at least. And not have to pay him. Yay! 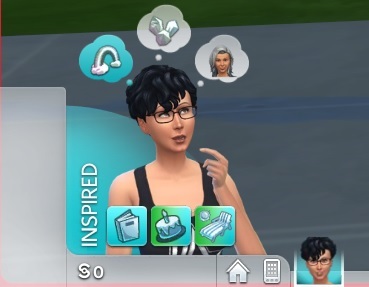 .. That’ll be a big help while I work on other things.. like cowplant essences and Handiness skill (I’d like to open up the Grotto and get those two fishies for my wall). 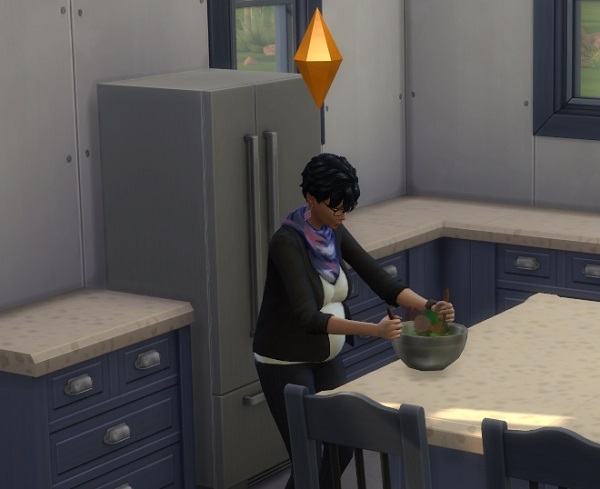 Will the heir be a boy or a girl? .. We’ll just have to wait and see!